It was a long wait for the RCB fans but finally they got some smiles on their face as their side won their first match of the season against the Kings XI Punjab in a handsome manner by 8 wickets. 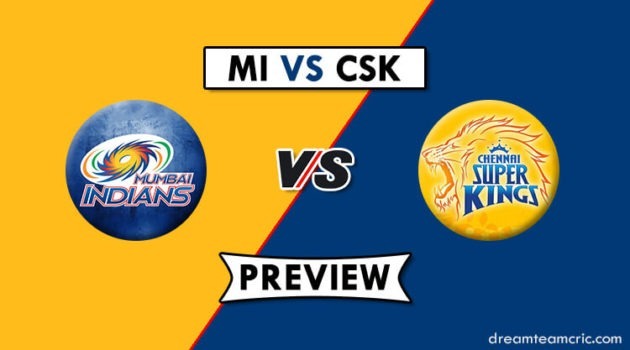 Their next assignment comes in the form of Mumbai Indians at their fortress in Wankhede where the environment is always buzzing and the crowd backs their side imperiously. 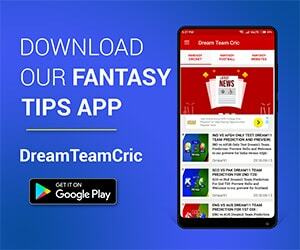 However, Mumbai Indians will be coming into this contest after a not so impressive show against Rajasthan Royals where they succumbed to a 4 wickets loss in the final over of the match. This would be the second meeting between these two sides in this edition. Their last encounter took place at the M Chinnaswamy Stadium in Bengaluru where MI won a cliffhanger amidst a no-ball controversy by 6 runs. It is one of those surface which generally assists the stroke-makers as they are aided with short boundaries all around the park. This could well be a same situation where the batsmen might get good runs under their belt. The seamers do get some purchase in the later half of the game but the surface predominantly assists the batsmen. Dale Steyn will not feature for RCB in this game as he is available from the next match for RCB. Mohammad Siraj’s consistent failures might see him getting axed from the playing 11. MI can bring in veteran Lasith Malinga in their line-up at the expense of Alzarri Joseph or Jason Behrendorff. Royal Challengers Bangalore: Virat Kohli (c), Pawan Negi, Dale Steyn, Mohammed Siraj, Umesh Yadav, Heinrich Klaasen, Gurkeerat Singh Mann, Moeen Ali, Colin de Grandhomme, Parthiv Patel, AB de Villiers, Akshdeep Nath, Navdeep Saini, Milind Kumar, Tim Southee, Marcus Stoinis, Prayas Barman, Kulwant Khejroliya, Shivam Dube, Yuzvendra Chahal, Washington Sundar, Devdutt Padikkal, Shimron Hetmyer, Himmat Singh. Mumbai Indians: Rohit Sharma (c), Lasith Malinga, Anukul Roy, Kieron Pollard, Krunal Pandya, Jasprit Bumrah, Hardik Pandya, Mitchell McClenaghan, Siddhesh Lad, Alzarri Joseph, Pankaj Jaiswal, Yuvraj Singh, Mayank Markande, Rasikh Salam, Jason Behrendorff, Aditya Tare, Suryakumar Yadav, Evin Lewis, Anmolpreet Singh, Rahul Chahar, Ben Cutting, Jayant Yadav, Quinton de Kock, Barinder Sran, Ishan Kishan. Royal Challengers Bangalore: Marcus Stoinis, Mohammed Siraj, Akshdeep Nath, Yuzvendra Chahal, Shivam Dube, Navdeep Saini, AB de Villiers, Virat Kohli, Parthiv Patel, Umesh Yadav, Moeen Ali. Both teams have some quality stuff in their batting line-ups, here we will primarily focus on the main batting strengths from either side. One of the biggest name who has been underperforming so far has been Rohit Sharma the MI skipper who is yet to get a score over 50. Apart from him guys like Moeen Ali, Umesh Yadav etc.